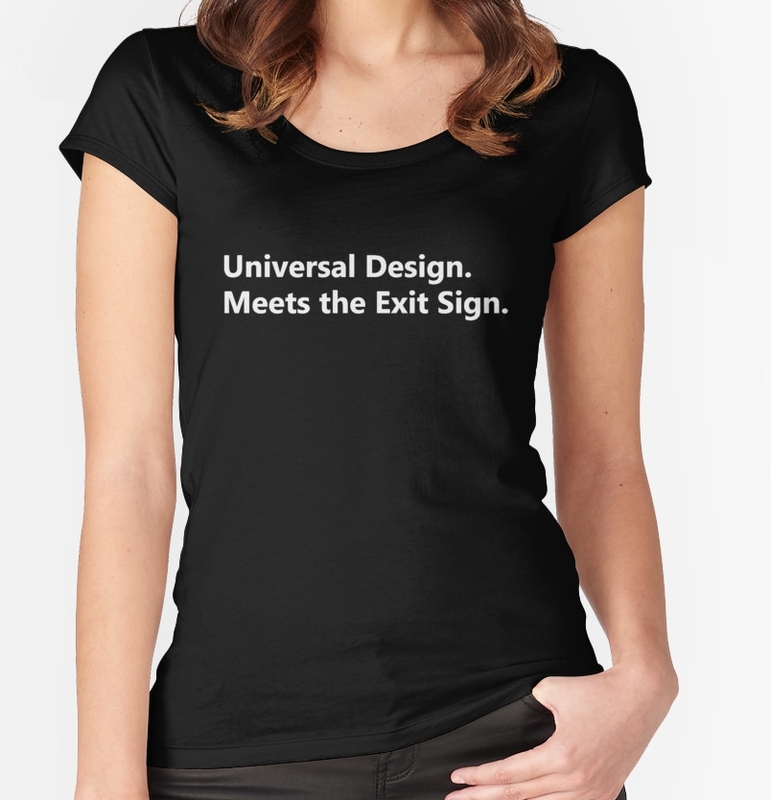 Universal Design Meets the Exit Sign is an initiative of The Accessible Exit Sign Project. The Project is an international awareness campaign that promotes the need for an accessible means of egress. Every Australian has the right to expect that reasonable provisions will be made to allow them to leave buildings safely in the event of an emergency. 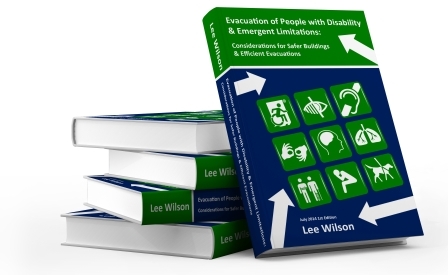 Moreover, it is crucial for equitable, dignified, and independent access to buildings that people with disability can be confident that they will also be able to evacuate from a building in a safe, dignified and independent fashion in the event of an emergency.